Labor Relations Developments We Expect To See in 2016 - CUE, Inc.
We’re heading towards the end of the year which means it’s time to start predicting the future. At CUE, we have two committees, our Labor Lawyers Advisory Committee and our CUE Consultants Advisory Committee which are comprised of some of the best and brightest experts in the field of labor and employee relations. 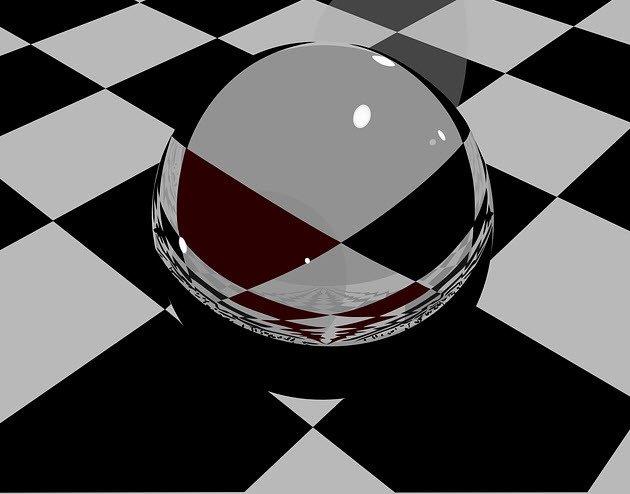 These experts provide CUE members with advice and guidance throughout the year on the most recent developments in our field, but for the first time, we’ve asked them to take a look into their crystal ball and predict the future by telling us what labor and employee relations issues employers are most likely to face in 2016. What are the top three issues that labor and employee relations professionals will be dealing with in the next 6 months? I would think that by next Spring, we will be grappling with the implementation of DOL’s proposed rules regarding FLSA salary basis test (doubling the $$$ required to qualify the exemption). I also think that misclassification of employees as contractors will become even more of an issue in view of the DOL WHD Administrator’s letter in July re-stating the Department’s position that virtually nobody can be properly classified as a “contractor” except in rare circumstances. I realize that these topics are outside the scope of NLRA, but I get questions and calls about these subjects with great frequency. I think persuader rules will be issued by DOL. I also believe that NLRB will go back to the Sturgis standard for joint employers, that is, that it is not necessary for both employers to agree in order to have a combined bargaining unit. I also think Weingarten will be flipped again. NLRB will refine the ambush election rules. Likelihood is demands on employers for information on employees (phone #, computer addy) will increase as seen by case requiring employer to rerun election despite 94% compliance with information rules because the supervisor had some employee info which the employer did not turnover. It’s very likely the Board will hold representations elections in less time, probably 14 days after petition, as it becomes more comfortable with the rules. The recent assault on staffing models will continue‎. Expect Anderson decision will allow elections in staffing situations without consent of both supplying and using employers as under current Sturgis decision rule. Further expansion of joint employer status will be seen in various decisions. This is pure guesswork, but I also believe there will be an attempt to limit traditional employer responses to organizing by deeming some current comments “coercive”. Bonus: no surprise, but all this will lead to increased organizing, especially in lower-paid service industries. Follow the CUE blog and our private members newsletters to stay up to date on these issues and many others.